He’s back to terrify audiences. The ape that made his name in New York back in 1933 is ready to defy the modern might of the US military. It is a new working of the classic film ‘King Kong’. The black and white original with its ground breaking special effects has been ranked by Rotten Tomatoes as the greatest horror film of all time and the twentieth century’s greatest film. The original told the story of a gigantic, prehistoric, island-dwelling ape called Kong who died in an attempt to possess a beautiful young woman. The latest version of the Hollywood classic had its European premiere in London. It features Tom Hiddleston, American actress Brie Larson and Samuel L.Jackson. “I think initially in 1933 he was probably, you know, a giant monster on the silver screen but he’s endured because he represents the power of nature,” Tom Hiddleston told reporters. “I think it’s just the metaphor of what Kong represents. The two sides of us. The one side of us which wants to conquer and dominate and then the other one which is happy to just be peaceful and let life live and he’s both of those things,” added Brie Larson. “Apparently this Kong’s a lot younger that we’ve met before. A lot bigger and a lot younger. So, we’ll see where that leads,” said Samuel L.Jackson. 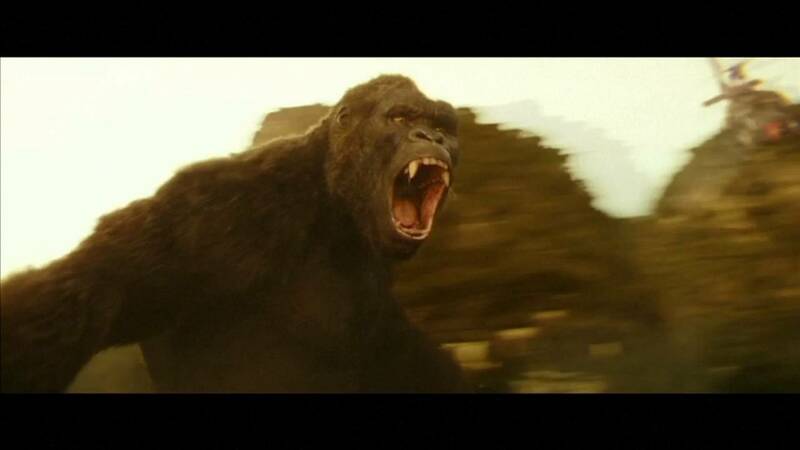 The director of this 190 million dollar production titled ‘Kong:Skull Island’ is new comer Jordan Vogt-Roberts. “It’s an extreme challenge because I think in general audiences aren’t being given a lot of new material these days. So, we worked really hard to give audiences something that felt fresh to them,” he opined. ‘Kong:Skull Island’ fully immerses audiences in the mysterious and dangerous home of the king of the apes as a team of explorers ventures deep inside the treacherous, primordial island. The new King Kong with that younger and bigger mighty ape is now on world wide release.